While DJ Khaled is on tour with Beyoncé, he's still working on some music. 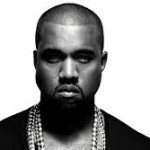 He frequently collaborates with Future, who just shared some information on Twitter about the DJ's collaboration with Jay-Z. 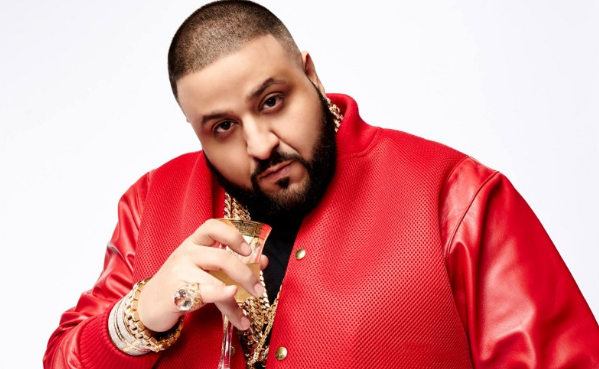 The collaboration is set to be the first single released from DJ Khaled's album, Major Key. DJ Khaled later chimed in on Twitter, saying he has a lot more material coming out soon. While we don't know the title of the song yet, producer Southside mentioned he made the beat with Jake One and G Coupe. We will keep you updated on the single drop!